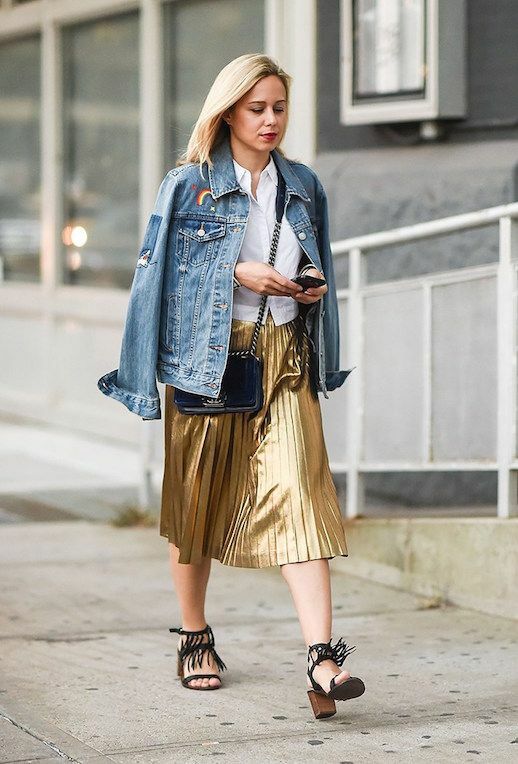 From mini skirts to flare legs and all the staples in between, there is still a lot happening with denim. The most popular trends of the moment? Oversized jackets, wide legs, ultra distressed, patched up and raw-hems are still making headlines and will continue to do so throughout the next few seasons. Shop the best Denim items right now to stay on trend with this cool girl staple.